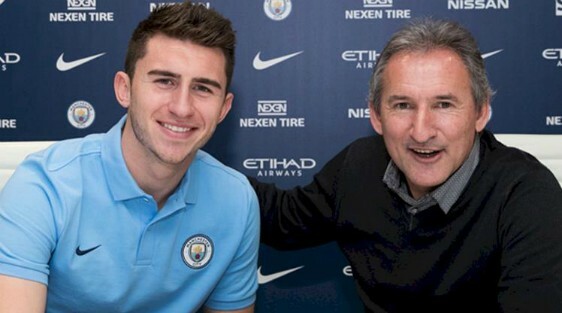 Aymeric Laporte has become Manchester City’s record signing after the league leaders signed from Athletic Bilbao for a jaw dropping £57m (around 65 million euros). City exercised Laporte’s release clause and the Agen born defender has signed a long term deal that will keep him at the Etihad Stadium till 2023. What will be Laporte’s shirt number at Man City? Laporte becomes City’s sixth signing of the 2017/18 season and his transfer fee eclipses the previous record £55m City paid for Kevin de Bruyne. It also means that Pep Guardiola has now effectively spent more than £200m on defenders (Mendy, Stones, Laporte and Walker), and more than £250m if one includes Danilo and Otamendi.